Born in 1938 in Tokoname, Ryoji Koie may be one of the world’s senior potters, but he still has the attitude and energy of an eternal enfant terrible in Japanese ceramics. Initially Koie worked in a tile factory, making his first pots at the age of 20. His output has included wheel-made, extruded and constructed works, both freely thrown and glazed pots and ambitious sculptural pieces. The spontaneity of his making and decorating - his ceramics are in both a literal and metaphorical sense a canvas for his many ideas - has helped to create a new sense of creative possibility in clay. He has helped to make it an art of performance too, one that has continued much of the power and expansiveness of major potters like Peter Voulkos. Koie is a ceaseless experimenter, somebody who has never settled into a style or routine. 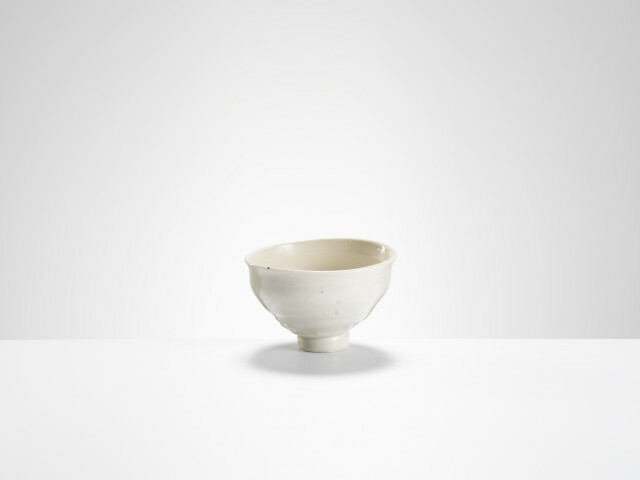 His ceramics are steeped in Japanese tradition, but it is work just as informed by broader energies in modern art as a whole, not just clay.